I’ve been busy reading lately and here are three more book review recommendations for all ages. For additional book reviews, go to the Book Review tab on this website. 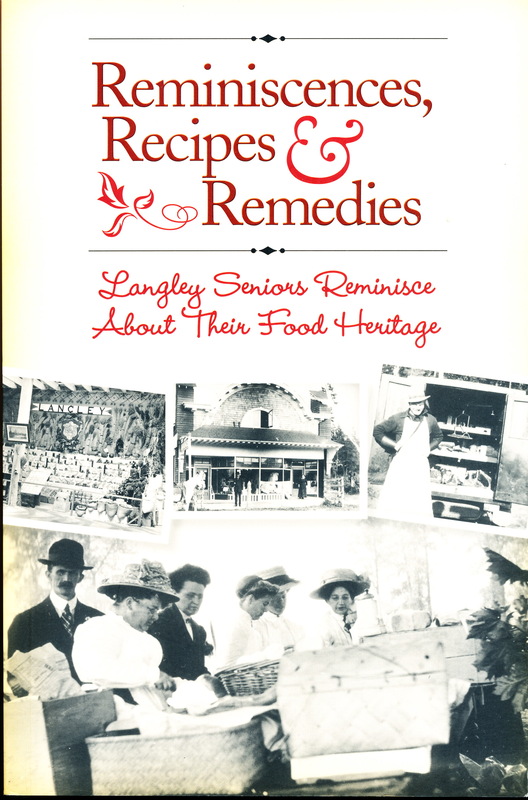 In 2010, with funding assistance from the federal government program New Horizons for Seniors, the Langley Meals on Wheels Society launched a project to gather stories focused on food and home remedies from seniors in the community. The seniors who told their stories were born in the 1920s, 30s, and 40s. They told of childhoods from all parts of Canada, growing up in small communities, rural schools and lives full of securing, processing and preparing foods. They told of ice houses, game hunting, berry picking, steam engines, no electricity or running water, and home remedies for common illnesses. The book contains 38 life stories and 24 recipes that include Potato Candy, Sauerkraut Cake, Scotch Eggs, Rabbit Stew, and Vinarterta. The stories in this book are short and could easily be shared in read-alouds among groups or in classrooms. Like all life stories they evoke personal memories and questions for discussion. The book came about when one of the project leaders and a group of seniors were talking around a table. The leader recognized that there were “a lot of great life stories” and memories that should be documented before they disappear. This book should inspire teachers who want to help their students engage in intergenerational work and study of food practices in their community. Every community has life stories among seniors that should be preserved! Templeman-Kluit, A. (Ed.). (1999). A west coast Christmas, celebrating the season on the edge of the Pacific. Vancouver/Toronto: Whitecap Books. This is a great little book to pick up and read around Christmas time. Pull up a cozy chair, grab a favourite beverage and if there are others around, do a read-aloud. The stories are short and sure to evoke memories and questions about earlier days. This is a book about food and traditions of the Christmas season in the lives of miners, loggers, early settlers, and First Nations peoples from about the 1850s to 1950s. The stories and poetry included are from published books, journals and conversations. Many are humourous and short. Eight recipes are included in the book, one for scrumpy, a warm non-alcoholic beverage served by the Empress Hotel in Victoria. The book is beautifully illustrated with historic photos and prints of old Christmas cards, menu cards, and artifacts. This is a book to be shared and discussed. It could be valuable in classrooms, families, and intergenerational settings where memories and past experiences can be a part of the conversation. Gulf of Georgia Cannery Society (2002). Trademarks and salmon art: a brand new perspective. Richmond, BC: Author. This book contains a brief overview of the history of the Gulf of Georgia Cannery in the context (including a map) of the broader cannery history on the west coast of BC. 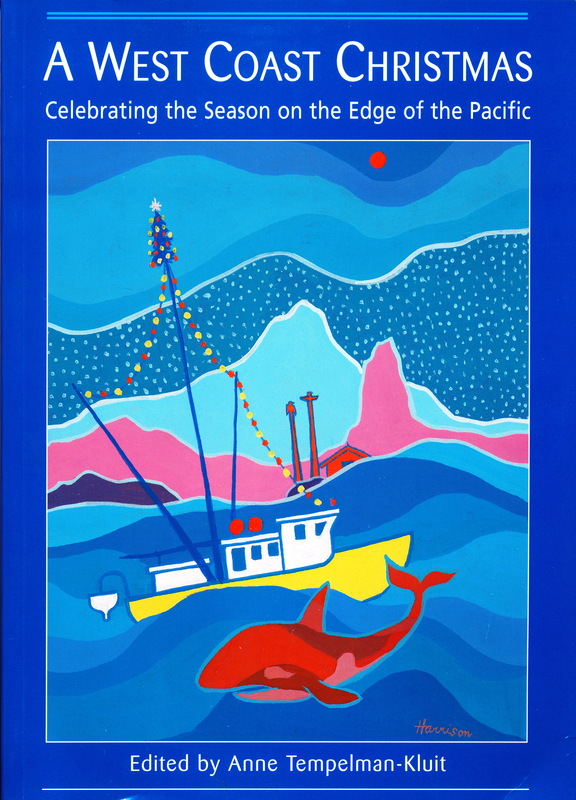 It includes two research papers: “Selling Salmon: Early British Columbia Salmon Can Labels” by Claudia Lorenz and “Unpacking the Label: British Columbia Salmon Can Label Imagery in the 20th Century” by Kathryn McKay. McKay and Lorenz were University of Victoria students who through a Community-University Research Alliance grant partnered with the Cannery Society to investigate influences on the Salmon can imagery. Lorenz’s paper addresses the context influencing the production of can labels and McKay’s paper focuses on the label imagery itself. 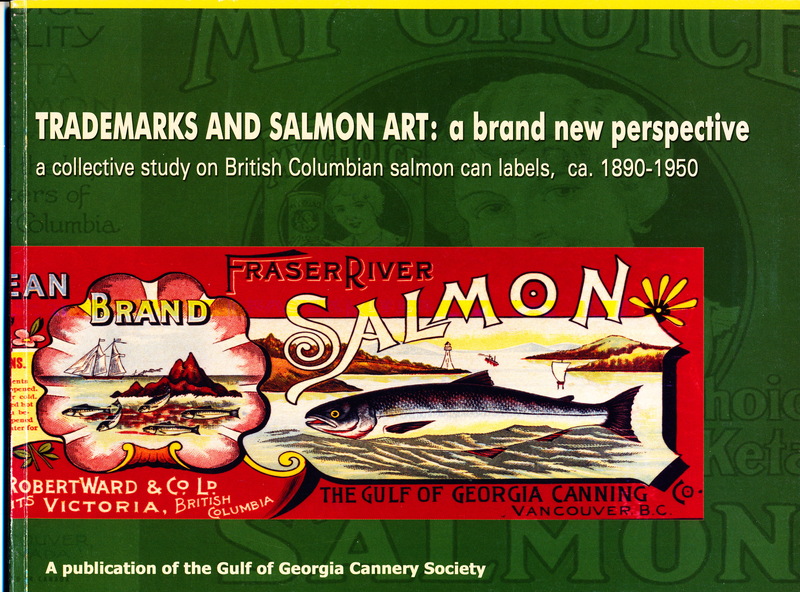 The book includes colour plates of salmon can labels and photos of the exhibit by local artists “Trademarks and salmon art” through which artists responded to the research papers. The salmon can labels reflect both the times in terms of marketing strategies and printing capabilities. The labels communicated more than information about the product itself. The research papers provide a good example for others wishing to analyze food product labels and marketing strategies. The whole project report provides an example for community engagement around a food history theme.